Dr. Mark Previtt has proudly served the New Haven and Naugatuck Valley areas since 1986. Born and raised in Pittsburgh, he attended the University of Pittsburgh for his dental and orthodontic training. Dr. Previtt and his staff strive to create a warm, comfortable environment that is full of laughter and fun for their patients and their families. Great attention is given to presenting comprehensive, conservative treatment plans and to involve the family in the decision-making process. Dr. Previtt would like to treat your child in a manner that he would want his own family to be treated. A long-time member of several professional organizations, Dr. Previtt makes continuing education a priority in his practice. He is an active member of an interdisciplinary dental study club which keeps him constantly updated on all phases of dentistry as they relate to orthodontics. 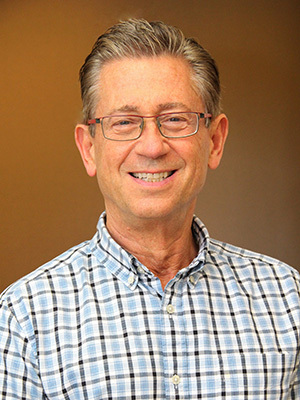 Dr. Previtt has also been named in Connecticut Magazine’s list of “Top Dentists” since it began in 2009. An avid Pittsburgh sports fan, Dr. Previtt takes his Steelers very seriously. You may have noticed the banners displayed in the windows as you drive down Route 34. Being an accomplished metal sculptor, he has been affiliated with Creative Arts Workshop in New Haven since 1993. He also enjoys racquetball, cycling, and working out.